Chetsford Water rises close to Alderman\'s Barrow at an approximately 430 metres above sea level. 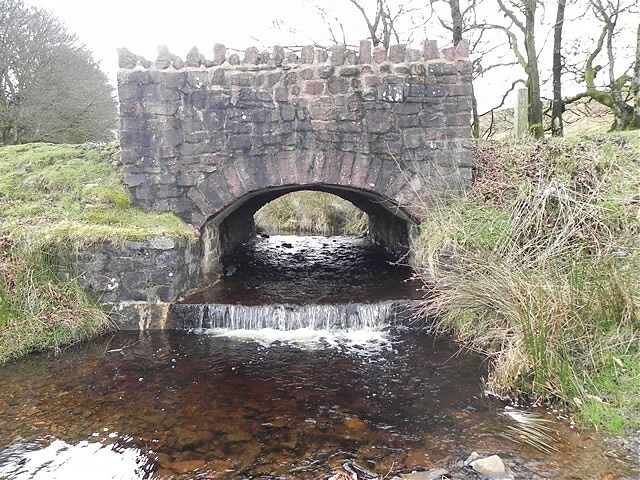 It flows past Hurdle Down in a south easterly direction for approximately 0.7 miles to reach Chetsford Bridge which lies on the moorland road between Porlock Hill and Exford. It then flows in a north easterly direction to join with Embercombe Water to create Nutscale Water. The total distance from spource to the confluence with Embercombe Water is approximately 1.2 miles. For a full selection of images for this river visit the rivers Image Gallery.